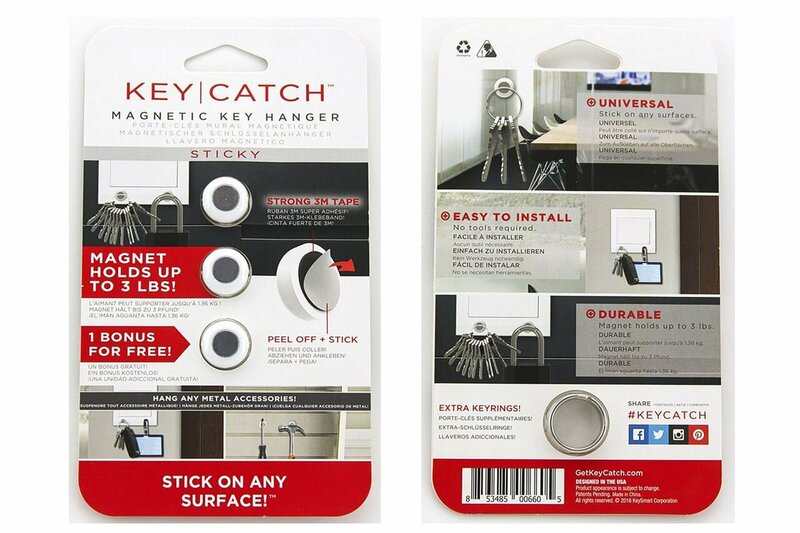 The KeyCatch offers a seamless way to hang keys and other items on any lightswitch. 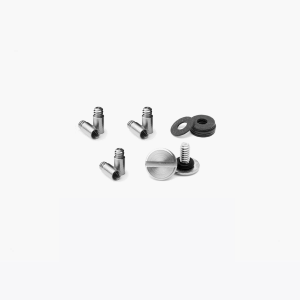 No drilling, levelling, or mounting required. 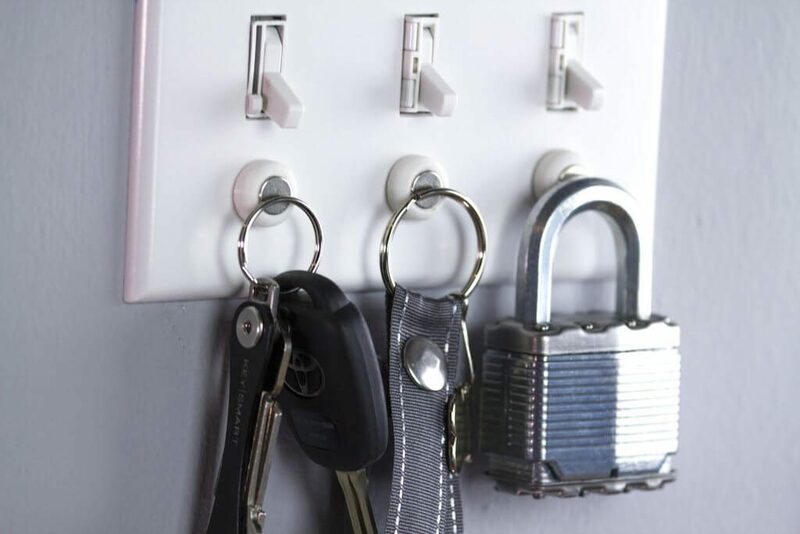 Simply replace the bottom screw of any light switch with the KeyCatch to create a fully functioning key rack. 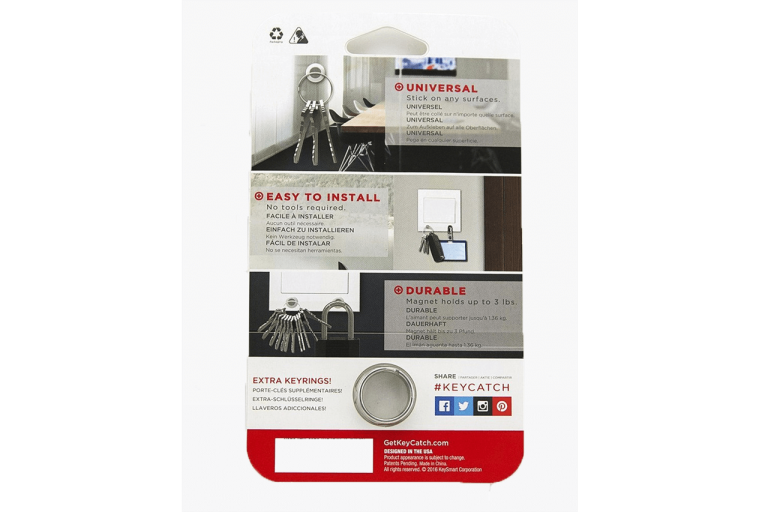 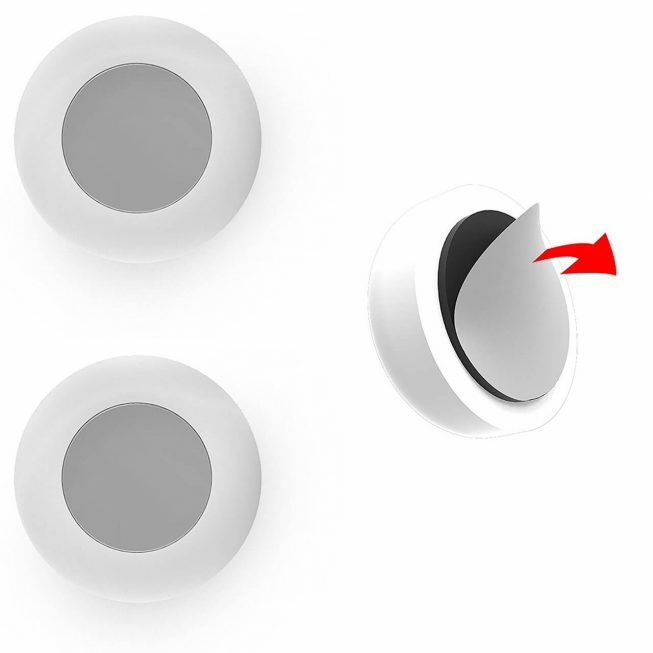 Easily install on any lightswitch – all you need is a flathead screw head. Q: What tools do I need to install? A: A flathead screwdriver is the only tool needed to install the KeyCatch. 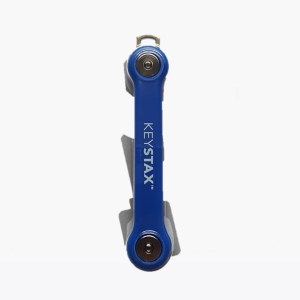 Q: How much weight can the KeyCatch hold? 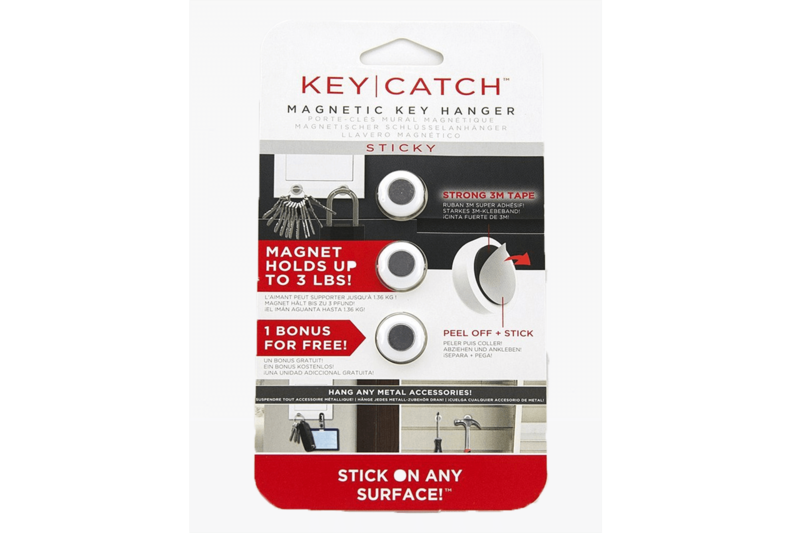 A: The KeyCatch can hold up to 3 pounds. 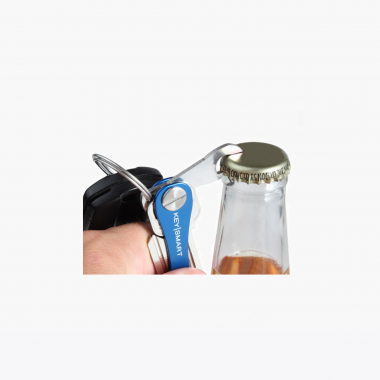 Q: Will my key ring work on the Key Catch? 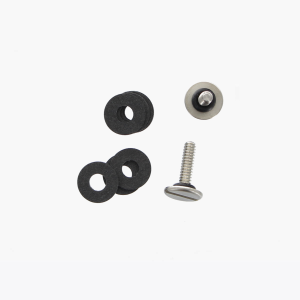 A: Almost any key ring will stick to the Key Catch, it simply uses magnets. 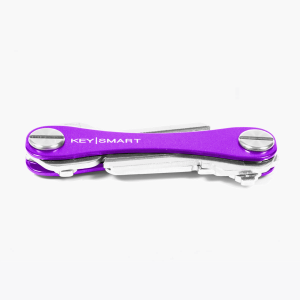 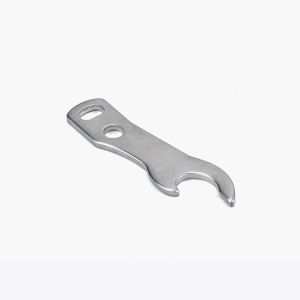 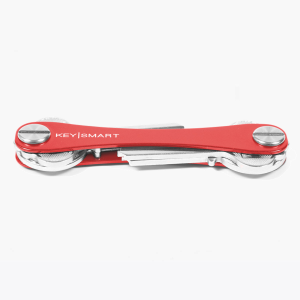 This swiss army knife style key holder is the perfect pocket organizer and minimalist keyring. 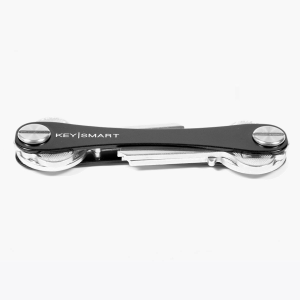 With its versatile attributes and a wide selection of accessories, the KeySmart key organizer is able to fit up to 100 keys (with expansion sets). 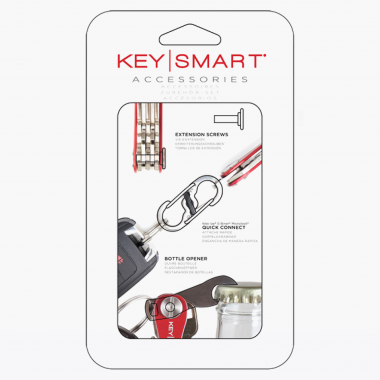 Includes 1 loop piece to attach car keys. USB takes up 2 slots. Loop piece takes up one slot. 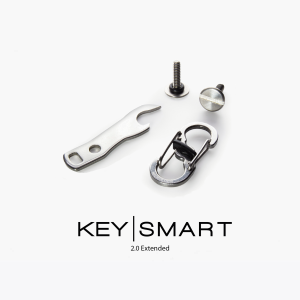 Able to fit up to 3 keys without expansion set. 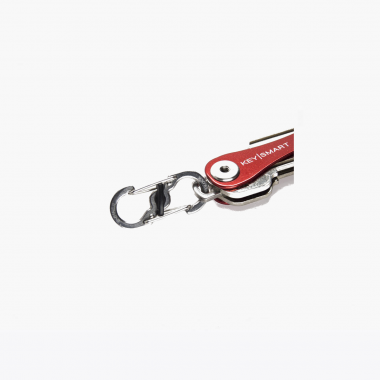 This swiss army knife style key holder is the perfect pocket organizer and minimalist keyring. With its versatile attributes and a wide selection of accessories, the KeySmart key organizer is able to fit up to 100 keys (with expansion sets). 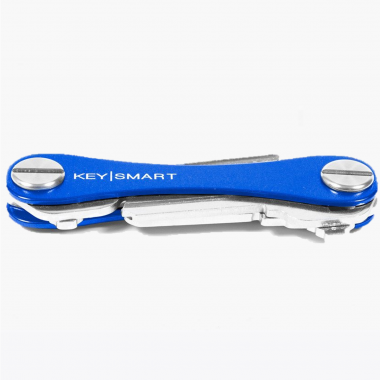 Includes 1 loop piece to attach car keys. 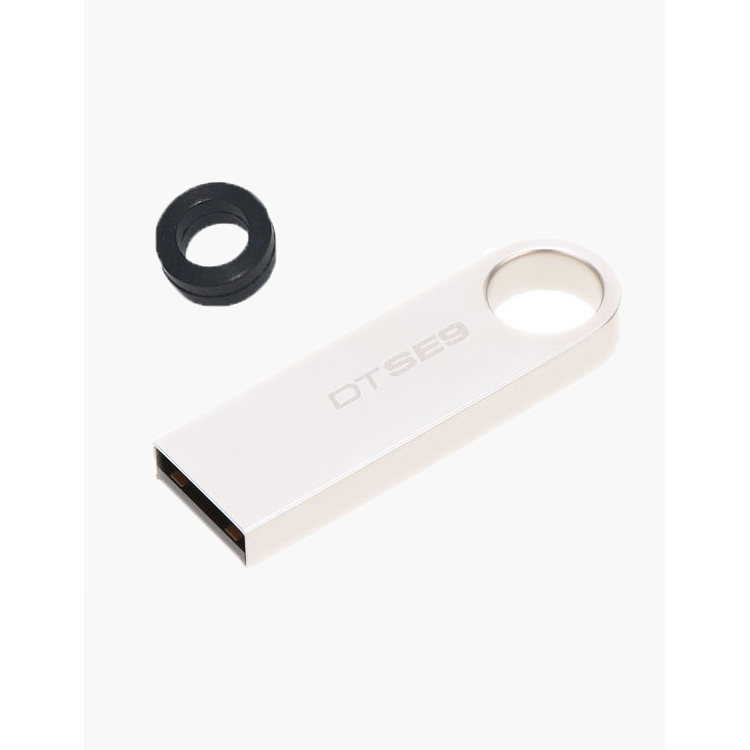 USB takes up 2 slots. 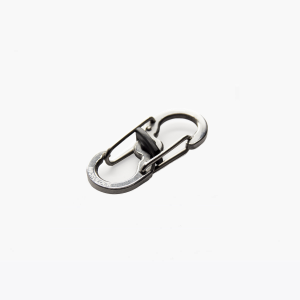 Loop piece takes up one slot. 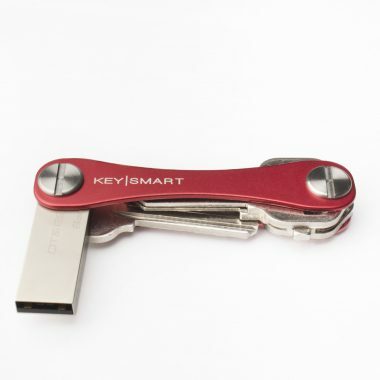 Able to fit up to 8 keys without expansion set.